which I started off back in 2002 has ceased to exist. 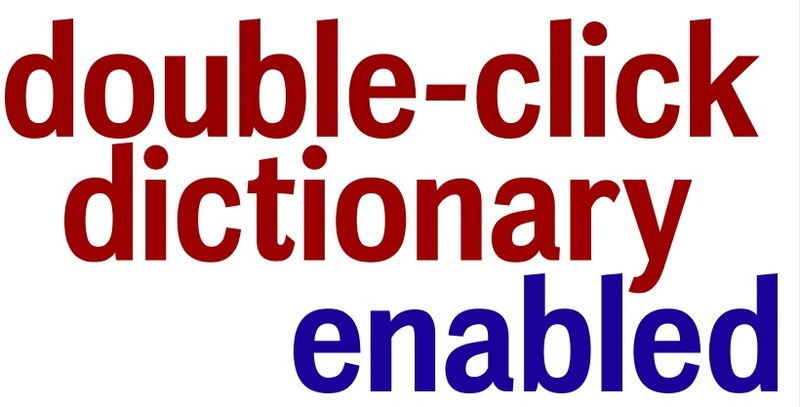 have been moved to the onClick English dictionaries version of my dictionary website. Click on the logos on the website to switch between the two versions. 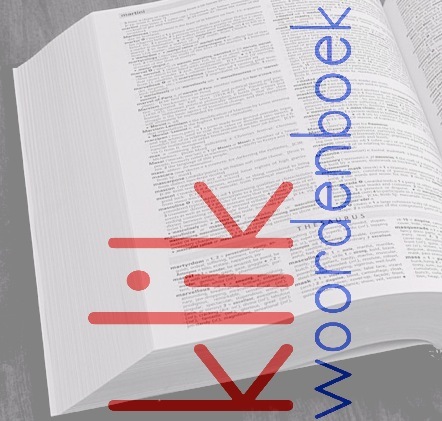 to learn more about the aim and purpose of the dictionary. aimed at students of the fifth and sixth form of secondary education. Hopefully these lessons may still inspire teachers of English as a second language. Some of the lessons are based on the book we used in school: 'Contact 4' and 'Contact 5'. Click on the links to find the necessary (online) documents and web pages. All of the pages have a built-in dictionary tool. 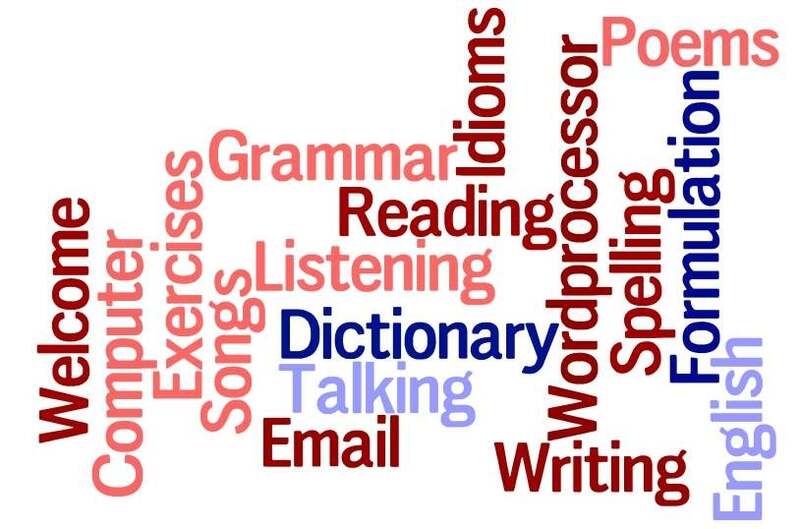 Double-click on any word to find the explanation in the Oxford Advanced Learner's Dictionary. Tip: look for the code in the page source if you want to use it too. 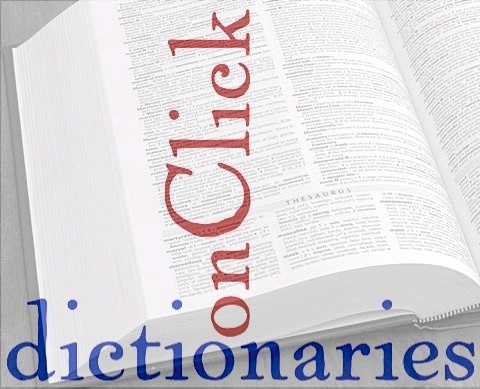 using an online dictionary so that the translation or explanation of a word is only a double-click away. Improve your English even more by listening to the story at the same time! read by Billy Collins himself and nicely animated by others. Why not try and listen to audio books on computer or MP3 player?